Using hair oil for your hair health has been a practice for centuries. All generations have used hair oil for hair growth and shiny healthy hair. It is a trend that will never fade away. Essential oils form the crux of many medicinal and cosmetic products. It is used in hair care products like shampoos, serums, conditioners, and others. Essential oils can be used directly also for oil massage. Essential oils are distilled from the plants itself and carry a signature scent of the plant that they were derived from. Essential oils are concentrated concoctions. 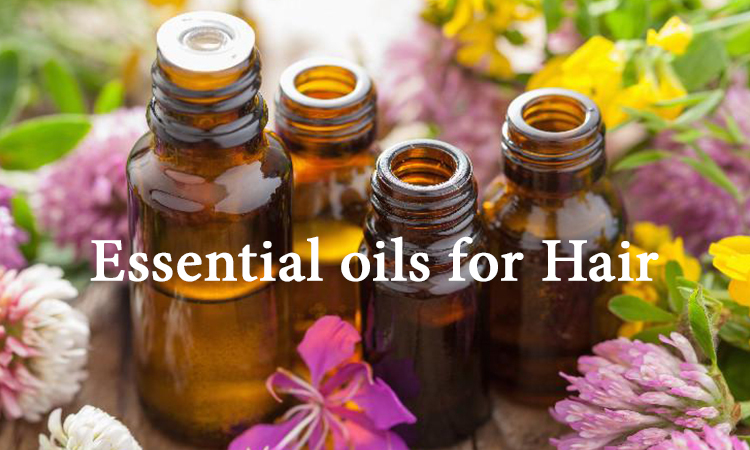 They are mixed with carrier oils that have a neutral fragrance and used for many cosmetic and medicinal products carrier oils are like coconut oil, olive oil, jojoba oil, almond oil etc. One drop of Essential oil at a time. Lavender oil – This essential oil promotes hair growth. It has antimicrobial properties which help to combat any bacterial or fungal infection. It soothes the scalp and heals dry hair. Mix several drops of lavender oil into 3 tablespoons of carrier oil, like olive oil or melted coconut oil, and apply it directly to your scalp. Leave it in for at least 10 minutes before wash it off. Peppermint oil – This oil promotes hair growth especially during the growing phase. 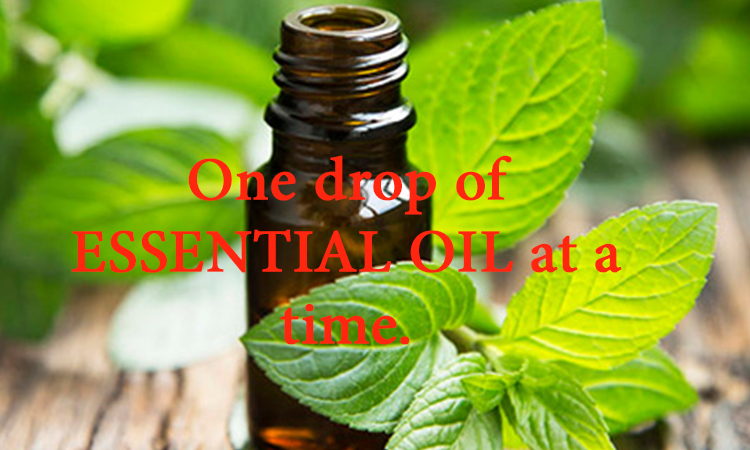 Mix 2 drops of peppermint essential oil with the carrier oil of your choice. Massage it into your scalp, and leave on for five minutes before washing off. Rosemary oil – This oil helps thicken the hair and also promotes hair growth. 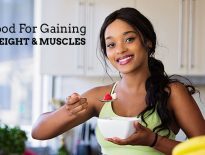 It increases the cellular metabolism that promotes healing. It helps to prevent baldness, slows the greying process and fights dandruff and dry scalp. Take 3–5 drops and mix it with equal parts olive oil, and then massage the mixture into your scalp for about two minutes. Leave it in your hair for 3 to 4 hours, and then wash it off. Chamomile Oil – This oil adds softness and shine to your hair. It soothes the scalp and can also lighten your hair naturally. Lemongrass oil – This oil has immense healing properties. It works as a cleanser and deodorizer. The oil soothes an itchy scalp and also strengthens hair follicles. It is known to prevent dandruff significantly. Add 10 drops of lemongrass oil to your bottle of shampoo or conditioner, or you can mmessage2–3 drops into your scalp along with your conditioner daily. These essential oils are natural and have no side effects like chemical based products. Essential oils are lipophilic and dissolve readily in fatty liquids like carrier oils. They are pure and natural and provide you with shiny bouncy hair. Read more: Monsoon and hair care!! 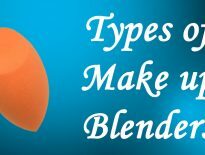 Next articleWhy MAKEUP BLENDERS Are A Must Have These Days! D HERBAL HAIR CARE KIT REVIEW… Yay or Nay??? Beauty	Why MAKEUP BLENDERS Are A Must Have These Days!